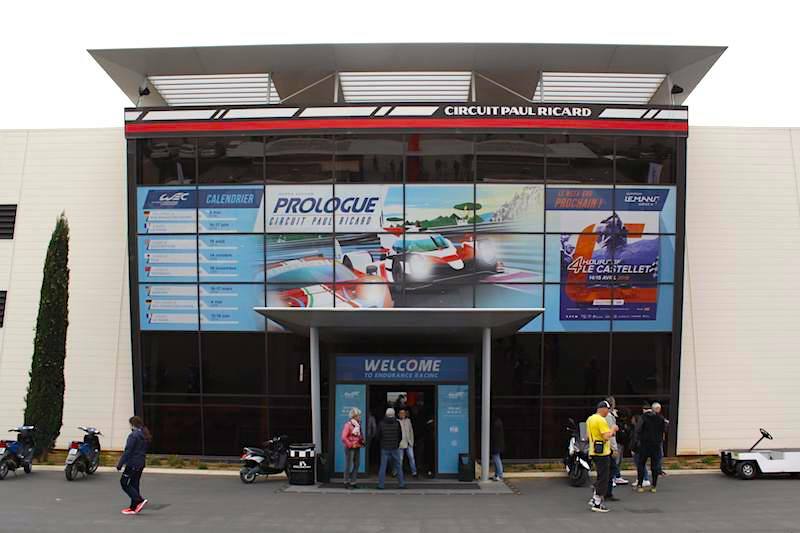 The major players of the endurance racing world gathered in Paris today to witness the announcement of a bumper grid for the 2015 World Endurance Championship. At 35, the number of full-season entries far exceeded the 2014 figure of 31 and even exceeded the ACO’s self-imposed cap of 32. Here’s a class-by-class rundown of the entry list. 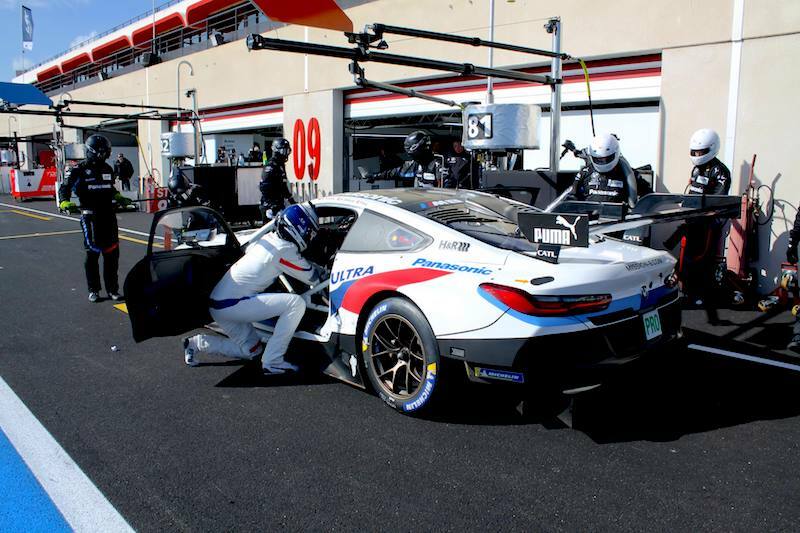 The top class of WEC racing has arguably never been in finer shape, with four factory teams taking the grid for the 2015 season. Toyota, Audi, Porsche, Nissan and Rebellion racing all bring two-car teams to the fold, with an eleventh LMP1 entry coming in the shape of the ByKolles CLM P1/01. With reigning champions Toyota Racing granted #1 and #2, Audi will return to the #7 and #8 numbers that last graced the Le Mans-winning R10s in 2010. Porsche have chosen to take #17 and #18, while Nissan have been given special dispensation by the ACO to take #22 and #23, which are normally reserved for LMP2 cars (23 is ni-san in Japanese and has always been Nissan’s lucky number). 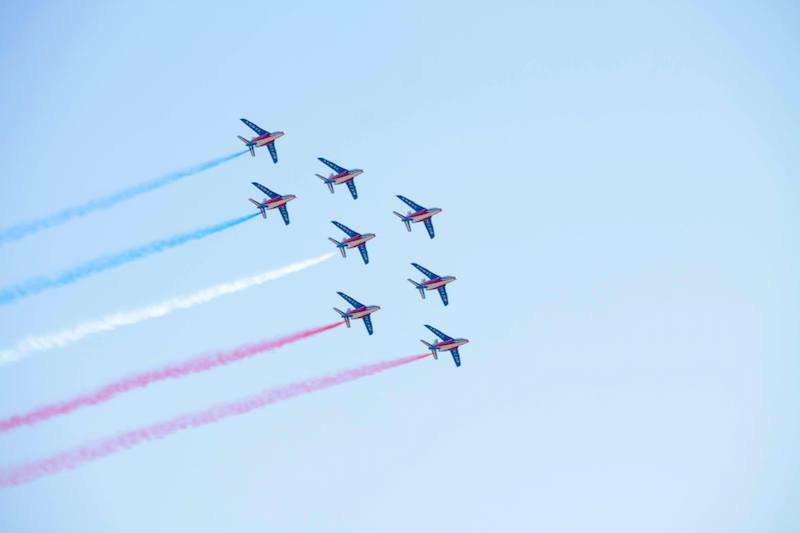 In terms of driving talent, the status quo was largely retained. The only major announcements came in the shape of Nissan’s signing of long-time LMP2 star Olivier Pla and up-and-coming British driver Harry Tincknell. Tincknell’s rise to a factory LMP1 programme is once again testament to the “staircase of talent” that evidently now exists, with the British driver just the latest in a long line of young driving talent to make the step up to top-class prototype racing. At Audi, Oliver Jarvis has been entrusted with the unenviable task of stepping into Tom Kristensen’s shoes in the #8 car alongside Lucas di Grassi and Loic Duval. 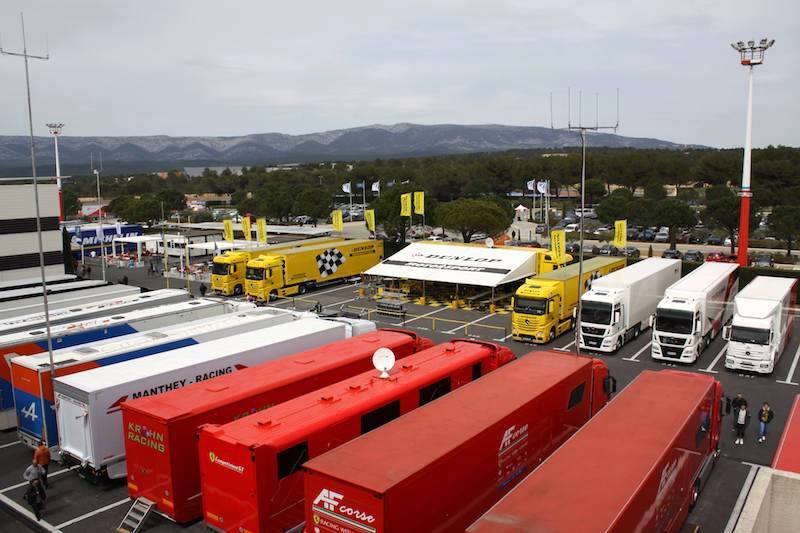 As is customary, Le Mans will see a number of factory LMP1 teams enter a third car to maximise their chances. René Rast will join the Audi LMP1 squad for the first time at Spa and Le Mans. After much rumour and speculation over the winter, Porsche has now confirmed that the third Porsche 919 Hybrid will be driven by Nico Hülkenberg and GT graduates Nick Tandy and Earl Bamber. The third Nissan GT-R LM NISMO is set to be piloted by Super GT star Tsugio Matsuda. 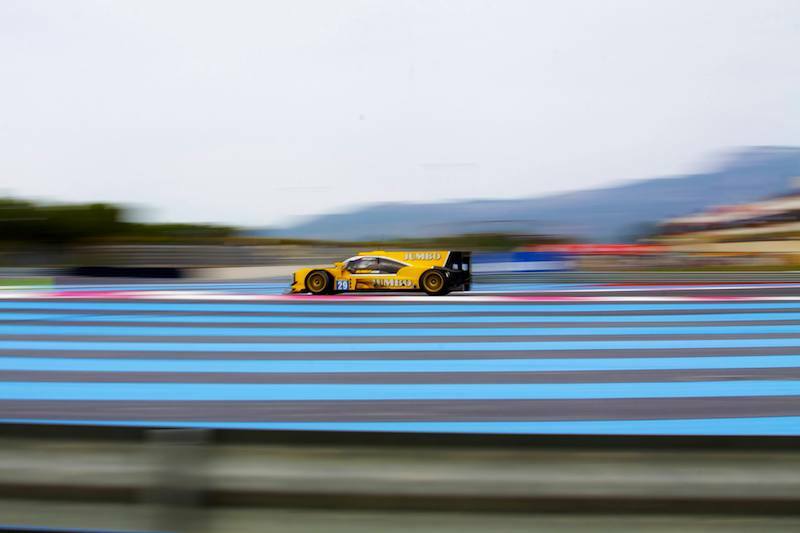 After a somewhat disappointing 2014, variety is most definitely the spice of life in LMP2 this season. 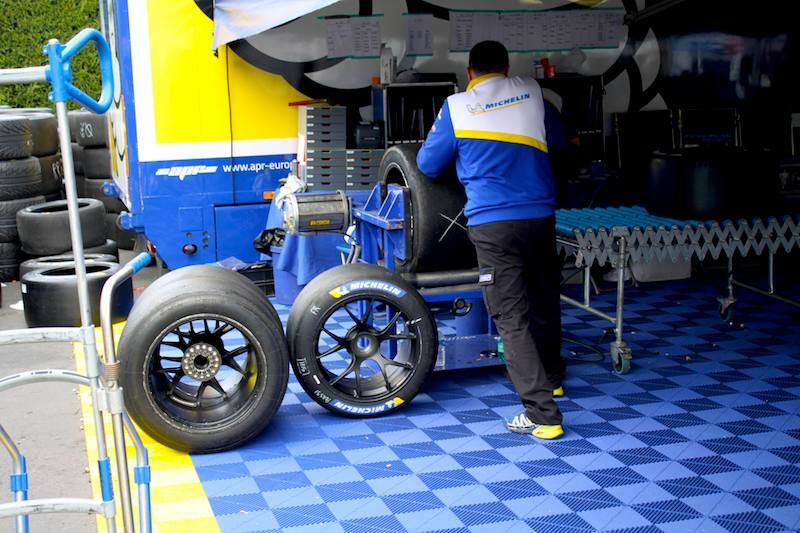 No less than six different chassis will be on show, with three different engine suppliers. 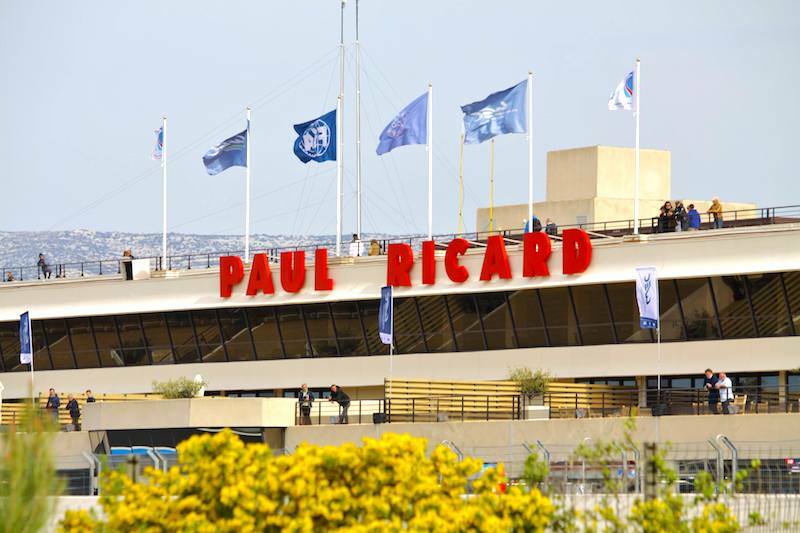 Entries have been doubled year on year, with two-car teams confirmed for Extreme Speed Motorsport, G-Drive Racing and Team SARD Morand. Strakka Racing will make a welcome return to the FIA WEC pitlane, with confirmation of the British team’s full-season entry in the much-delayed Strakka Dome S103 coupé. Incidentally, the Strakka Dome is the only Michelin-entered car, with all other cars running Dunlop rubber for 2015. Notable driver changes include the addition of former GP2 star and recent AF Corse driver Sam Bird to the G-Drive Racing squad. SMP Racing were the one major absence from the WEC entry list, after the Russian-backed team decided not to defend their LMP2 teams’ title in 2015 instead preferring to concentrate on the European Le Mans Series with two full-season entries. 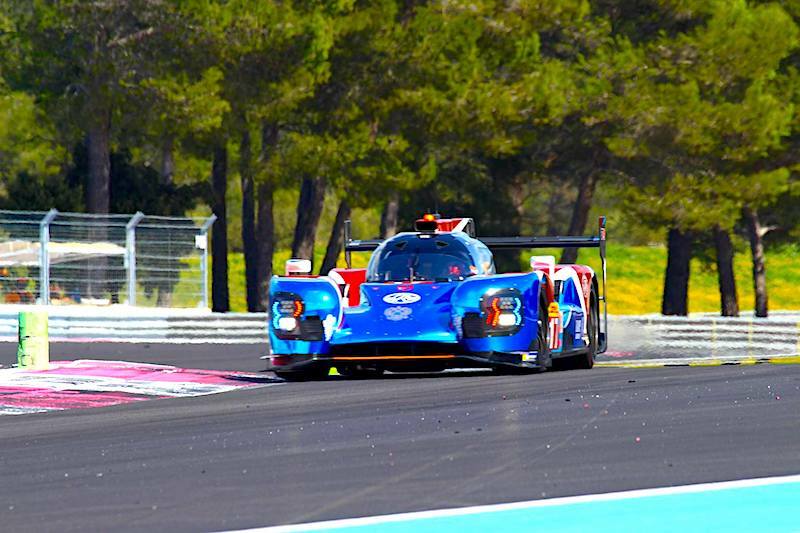 SMP will, however, be present at the 24 Hours of Le Mans with two of its Oreca-built BR01 chassis. 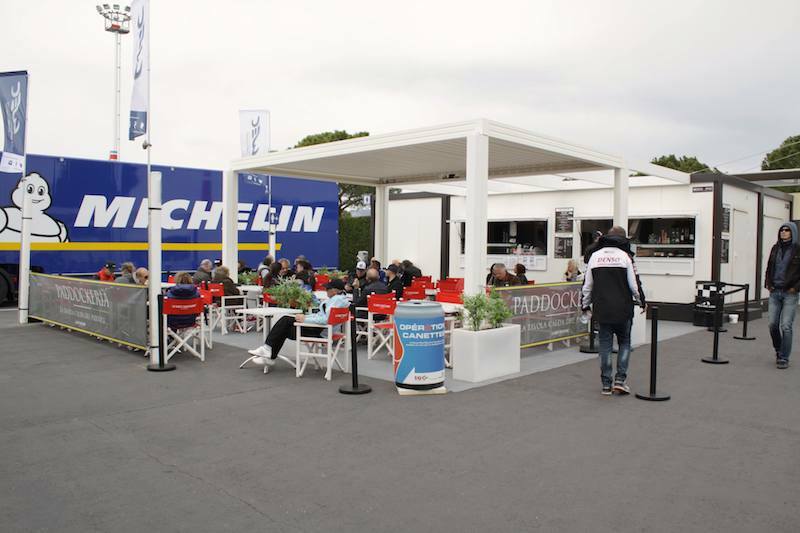 The grid at Le Mans will swell to 20 entries, the most in any class, with the addition of a number of ELMS entries, including Krohn Racing, last year’s Le Mans winners Jota Sport and Murphy Prototypes. GTE Pro is once again all about quality, not quantity something that has not exactly done the class a disservice in recent years. Reigning champions AF Corse return with two 458 Italia, in what could be the venerable supercar’s swansong (wec-magazin.de reported). 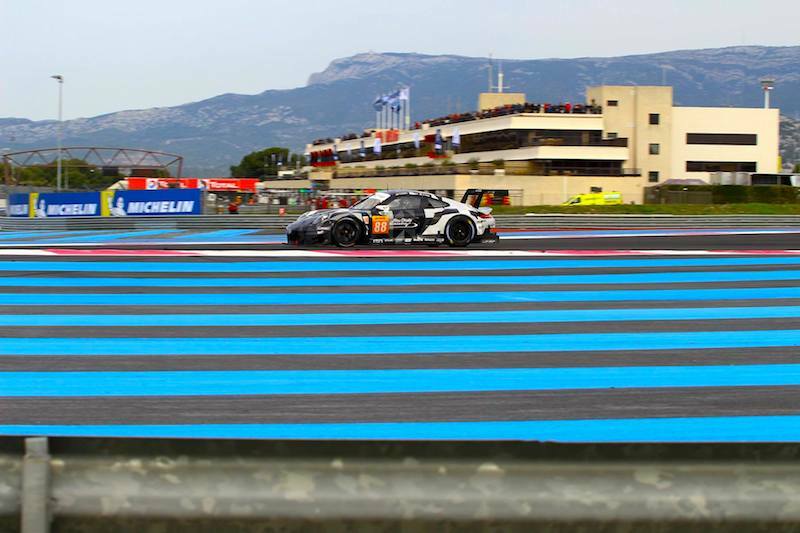 Two factory Porsche 911 RSRs will also be back in 2015, driven by a formidable driver line-up of Patrick Pilet, Fred Makowiecki, Michael Christiensen and Richard Lietz. 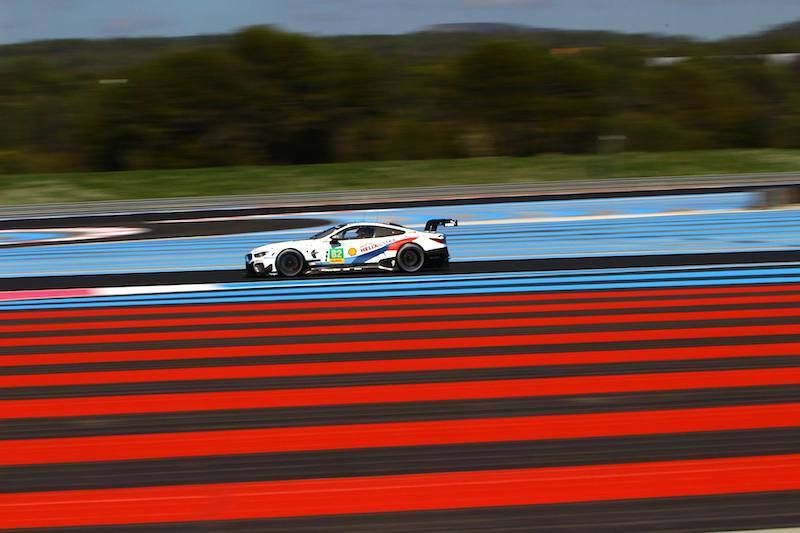 Joining Porsche and Ferrari will be Aston Martin Racing, with a three-car effort for 2015. 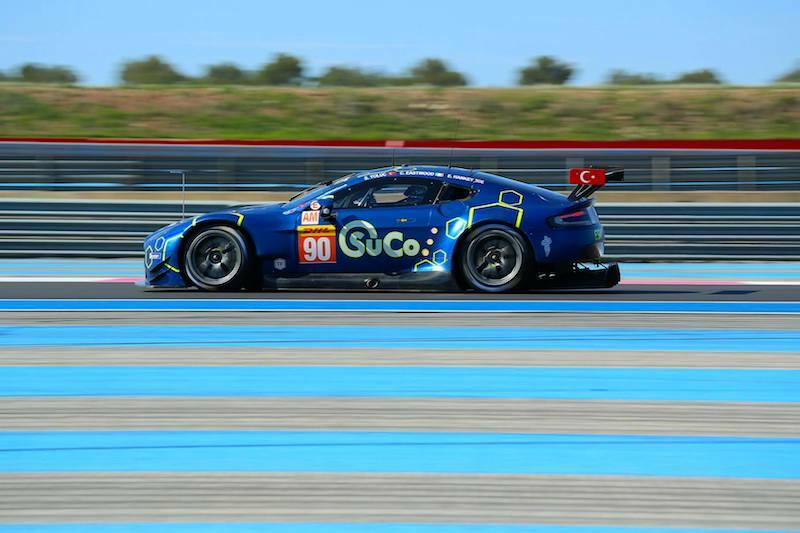 The “Dane Train” #95 Aston Martin makes the step up to the Pro class, with Marco Sorensen – another single-seater refugee – leading the all-Danish driver line-up. 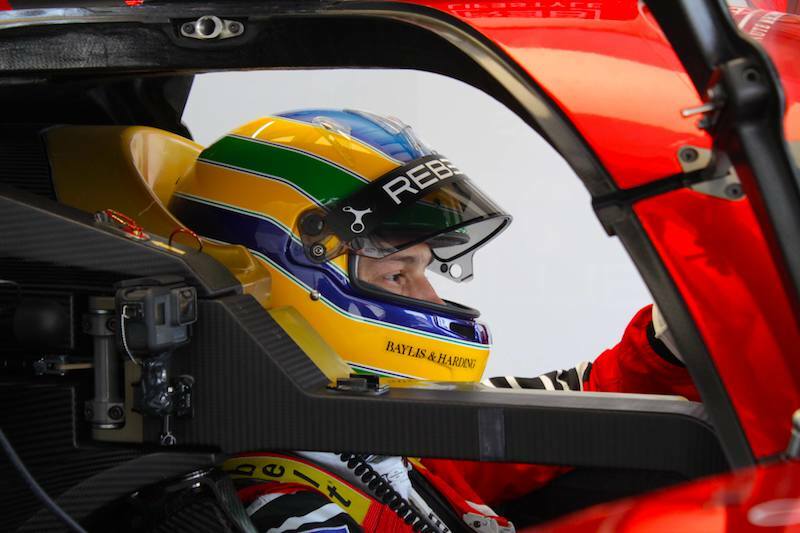 Darren Turner returns in the #97 entry, as does Fernando Rees in the #99 car. 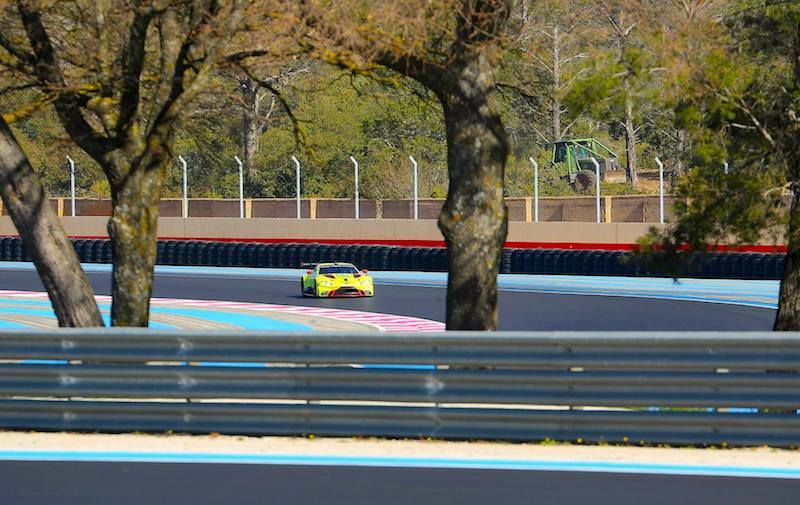 For Le Mans, Corvette Racing will once again make the trip over from the US with a star-studded driver line-up of Jan Magnussen, Antonia Garcia and Ryan Briscoe and Oliver Gavin, Tommy Milner and Jordan Taylor. 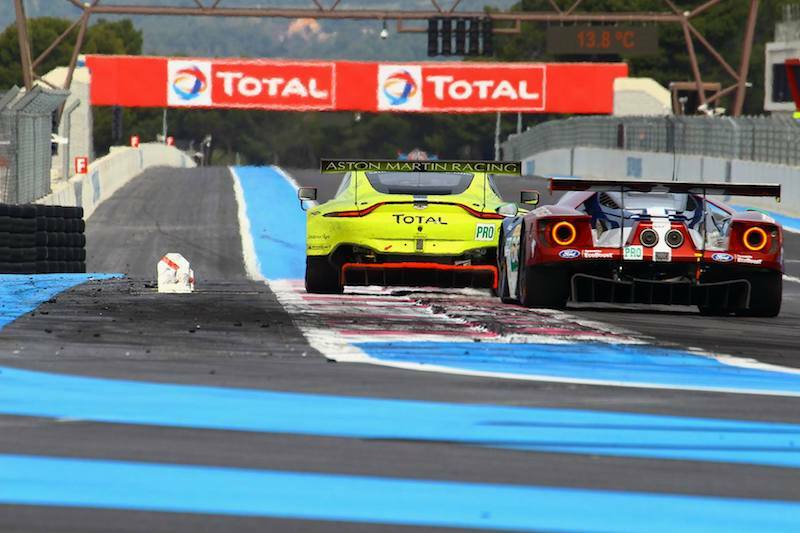 The seven cars in GTE Pro are matched by another seven in GTE Am, including a Corvette C7.R in the hands of Larbre Competition. Patrick Dempsey has continued his partnership with Proton Competition to finalise a full-season WEC programme with as-yet unknown driving partners. 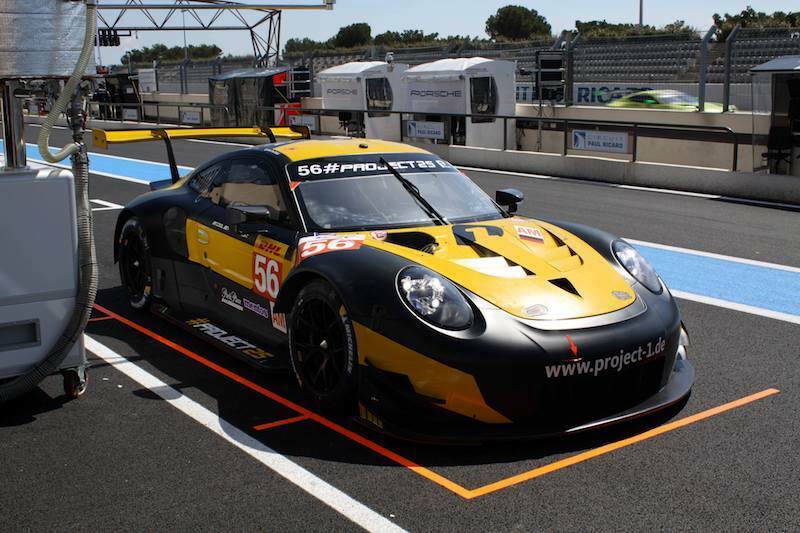 Another Proton Porsche comes in the form of Abu Dhabi-Proton Competition, driven by Christian Ried. 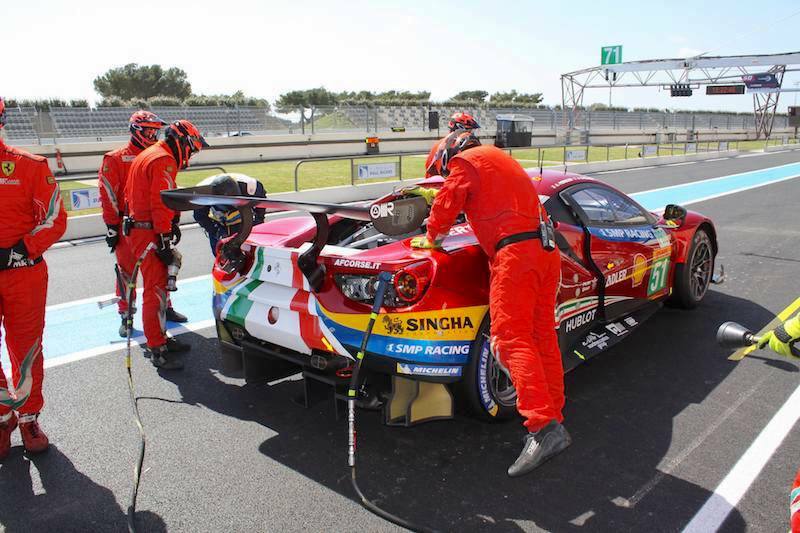 AF Corse’s GTE Am entry is down from three Ferrari 458 Italias in 2014 to just one, with Francois Perrodo the named driver in the #83 car. 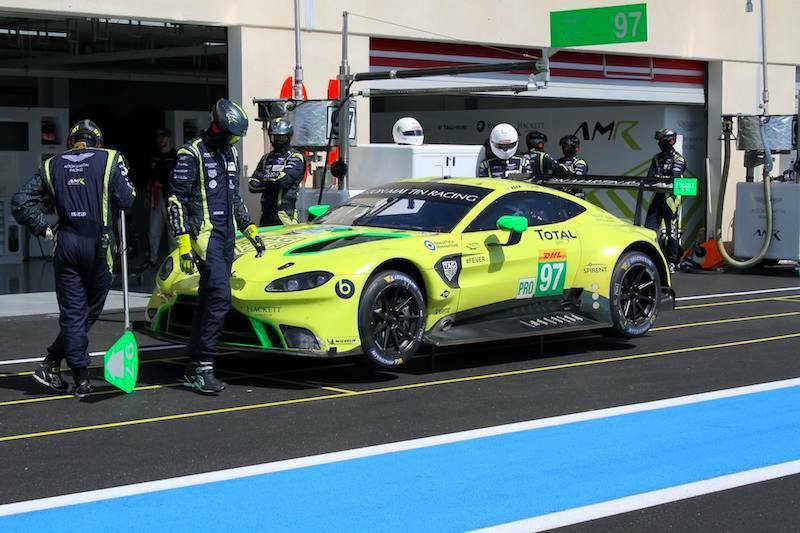 Aston Martin Racing also return with two full-season entries at the hands of Roald Goethe in the #96 car and Canadian Paul Dalla Lana in the #98 entry. One-off Le Mans entrants include Team AAI from Taiwan, who have been granted automatic Le Mans entries on the basis of their performance in the Asian Le Mans Series in 2014. Sadly, the Riley Motorsports Dodge Viper only made the reserve list, but has priority in the case of any drop-outs from the main entry list. The entry lists can be found in full here.